The secrets of effectively marketing yourself and your coaching products. How to diversify your product range to attract more coaching clients. The best ways to leverage off your existing connections. 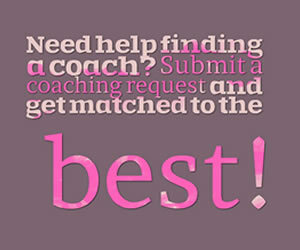 coaching clients so you can keep your coaching practice full. How can I get clients and help others transform their lives when I haven’t cleaned up my own stuff yet? Here is #1 reason many coaches hate selling and how to change that perspective. Many coaches are not making enough money because they aren't selling their coaching. Are you one of them? Are you following these three essential tips to making it big as a coach? What is it that your potential clients (Mr. or Ms. Right Client) REALLY want? You’ve Heard of the 2 Step, Right? Well here’s the 3-step dance (process) for getting coaching clients! If you’ve ever struggled to get clients to invest in your services you may very well have... an unclear niche! Find out the three secrets all successful coaches use to get clients to grow their coaching practice. 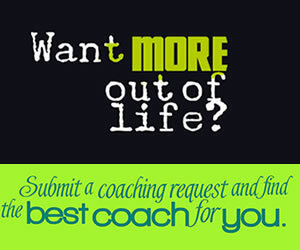 Learn great ways to get new coaching clients that really work without the need to be pushy.